Medvivo provides a range of fully integrated care services which are person-centred and clinically led. 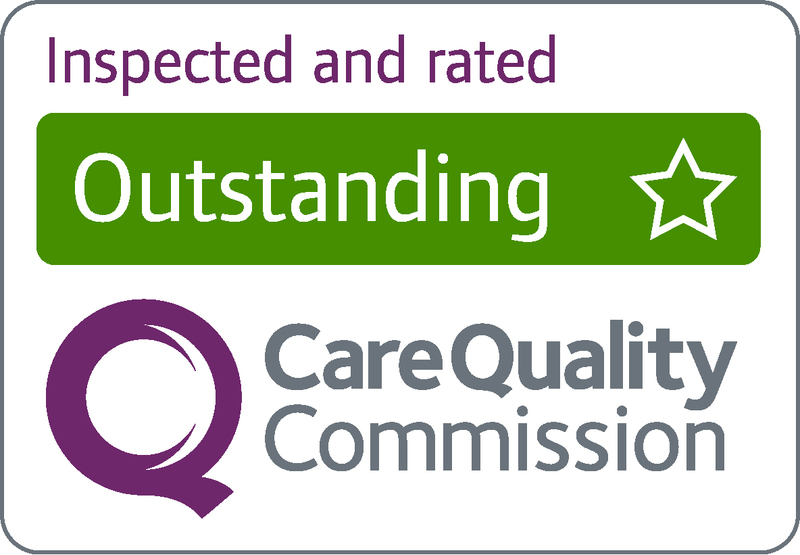 With a clear focus on delivering excellent standards of high quality care, we incorporate technolgy enabled care solutions within every aspect of our business. For everyone registered with GP in Wiltshire or within the county border, we are commissioned to deliver primary medical and dental services outside normal surgery hours. This service is available by contacting NHS 111. Calls are then assigned to our clinical team for treatment. With a team of highly experienced clinicians including GPs, Nurse Practitioners, Nurses and Allied Health Professionals, we are the single point of access for referral management support across Wiltshire. With a whole system overview, our recommendations help prevent acute admissions. As an innovative provider of remote care services, our alarm-response centres are integrated into a broad Health and Care delivery environment. Telecare advisors work alongside our clinical team and offer levels of support and response to ensure vulnerable people of all ages are offered the reassurance that help is at hand at any time. Available 24/7 every day, all our core services are supported with a mobile reponse team. Providing urgent care , support and reassurance at home, anytime day or night, our responders liaise with our telecare and clinicians to assist with all aspects of general health and social care. Please note: All calls in and out of Medvivo's offices and premises are recorded for quality and training purposes.